At Australia Backpackers Guide, one of our priorities is to ensure the privacy of your information. This page contains the type of information that is collected and how it is used. 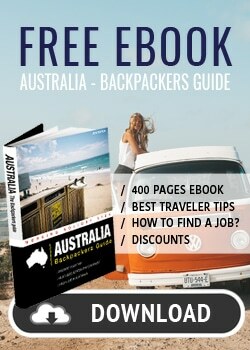 Our website address is: https://www.australia-backpackersguide.com. Australia Backpackers Guide uses the external services of google Analytics for measuring website statistics. 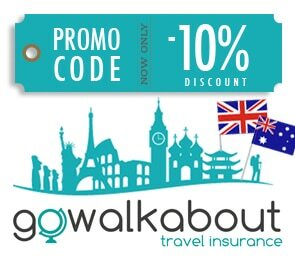 To contact M. Isabelle Dufour DPO (Data Protection Officer) please write to australia.backpackersguide@gmail.com with the reason of contact in your email subject. 2. Communicate high-risk breaches to affected data subjects without undue delay. 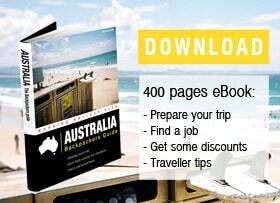 It is noted that when downloading our Free Ebook Australia Backpackers Guide, you may receive newsletters related to Australia. When downloading our Guide, a name and email address will be retained. Email addresses are not used by any third parties.